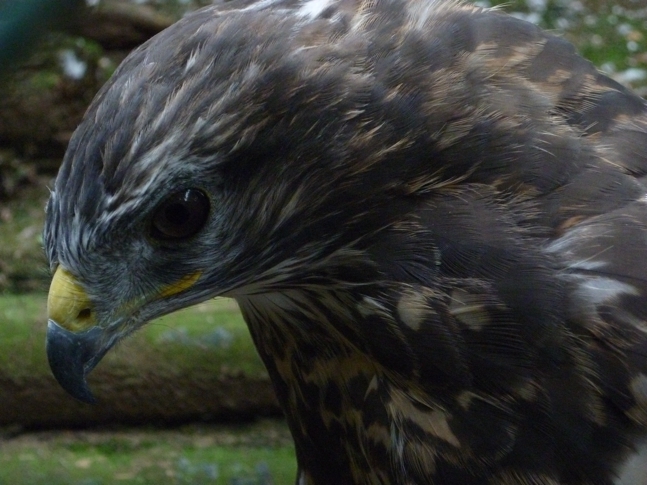 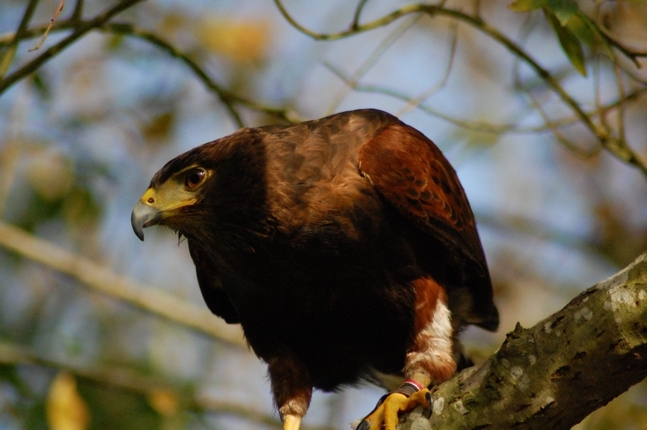 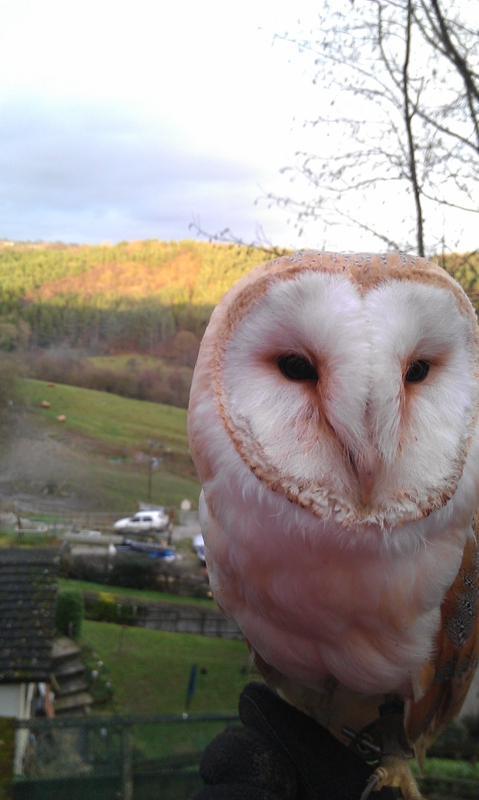 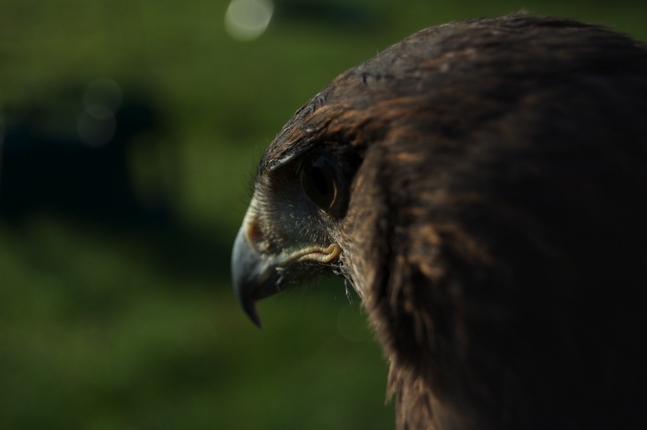 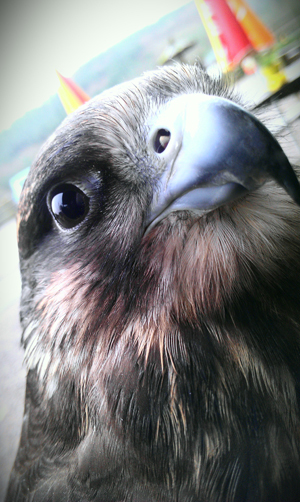 Mixed in with the family of birds we have at Kingsley Bird & Falconry Centre, we have an elite team of display birds. 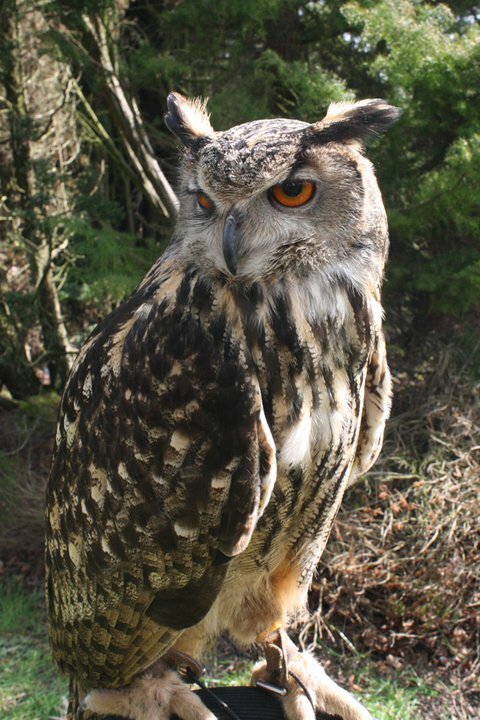 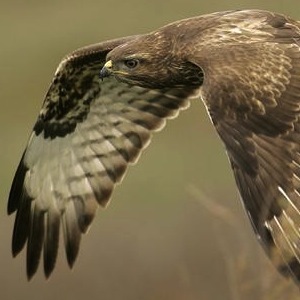 These birds are either socialised and used for public education and handling, or fully trained to fly free at displays and on walks and hunts through the Churnet Valley. 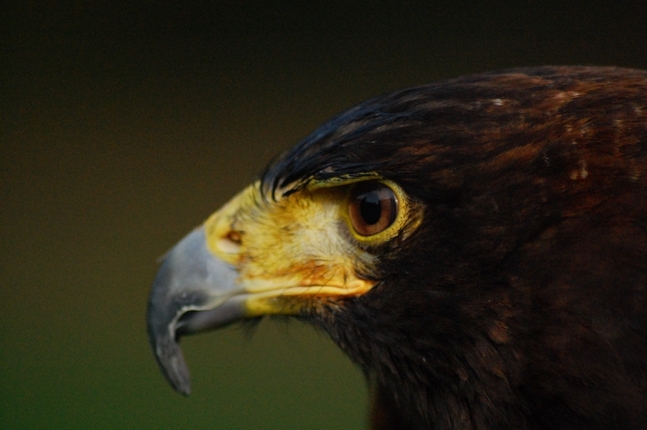 Character: Fast, sneaky & strong.